I Don’t Know IF I Peed On Myself! Do gynecologists hate bringing their work home? Tom Hanks has a new cool retro style app. The Biggest Alligator caught and killed in Alabama. WHY? Why do people kill record size animals? Hope you enjoy the podcast! Subscribe! Please share with your friends. If you'd like to donate to the show go to our page wrinkledsheets.podbean.com and click on the donate button. You can help pay the web costs that keep us on the air! Thanks!! We love ya!! 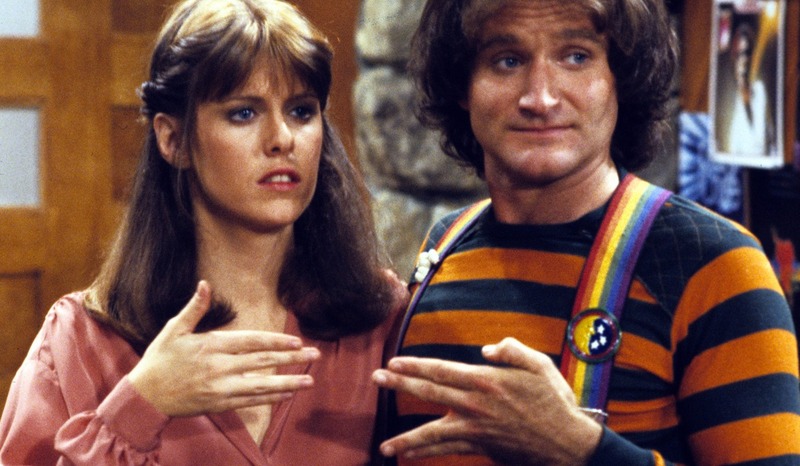 Robin Williams - Mork You! WHYYYY???? We talk about Robin Williams and how his life affected us and everyone. 7 romantic movies even men like. Why does your dog get jealous? Was Marylyn Monroe a ho? Go on iTunes and write us a review. Subscribe to the podcast too!